Fill your belly with delicious grub while enjoying the football on huge screens. You can watch football at the stadium, or you can watch from the terrace of Valenok on a massive screen. The place is decorated with the flags of all participating countries, and the waiters are dressed in special World Cup-themed uniforms. 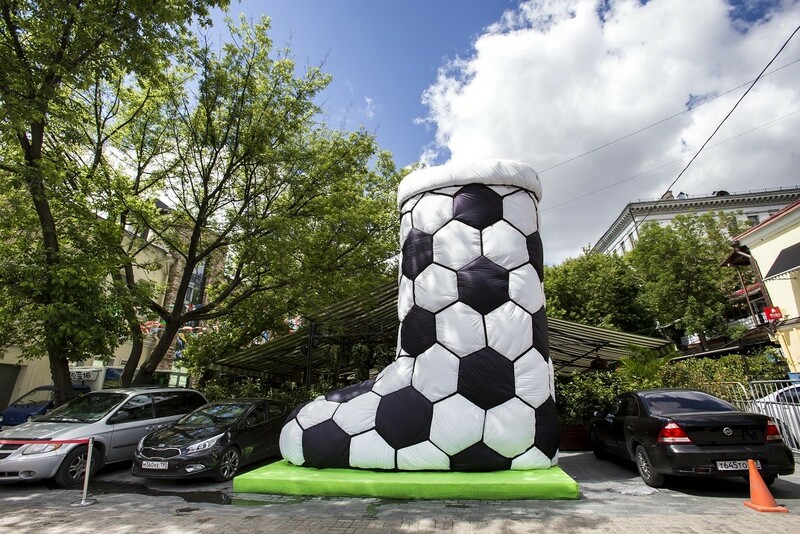 A symbol of the restaurant - the world's largest hand-made valenok (traditional Russian boot) - is now stylized as a football. The menu has many varieties of beer, cider, kvass, and 11 refreshing cocktails for the ladies. 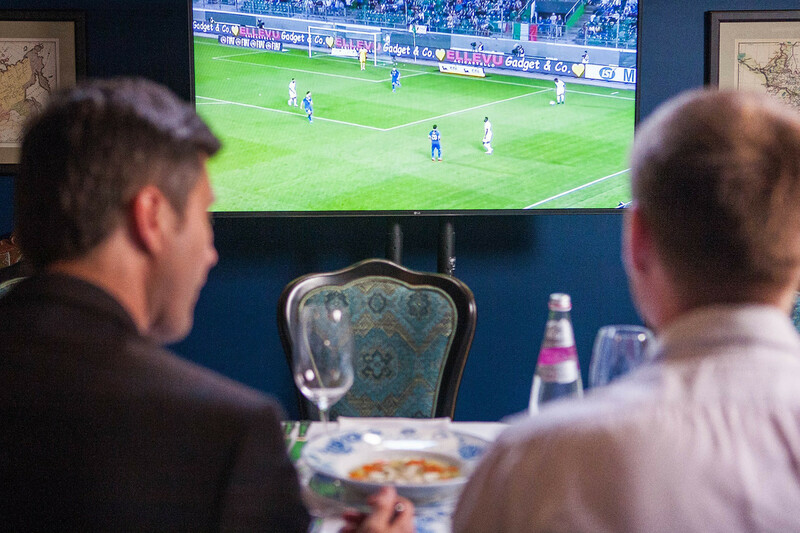 During the World Cup the famous Turandot restaurant is adding a sprinkling of sport to its baroque interior. 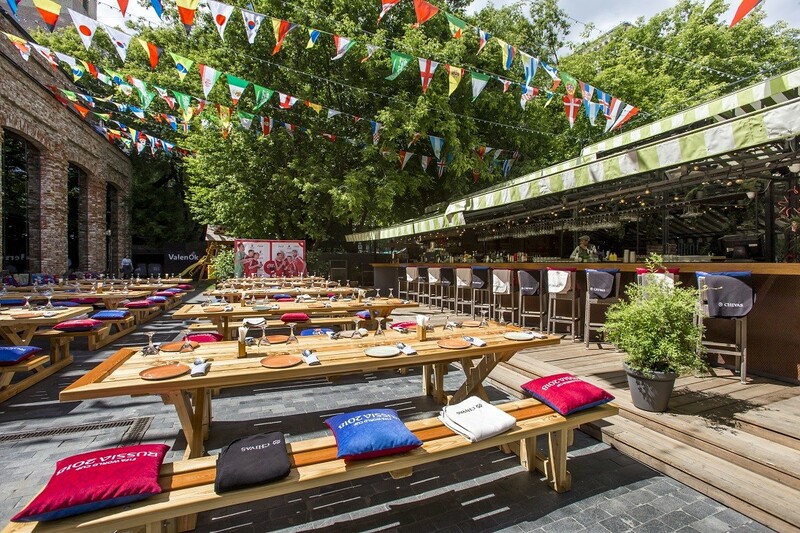 Watch live football matches on 10 screens inside and on the roof terrace boasting a fantastic view over Tverskoy Boulevard. Black and white bao with crispy duck and shrimps in wasabi sauce. 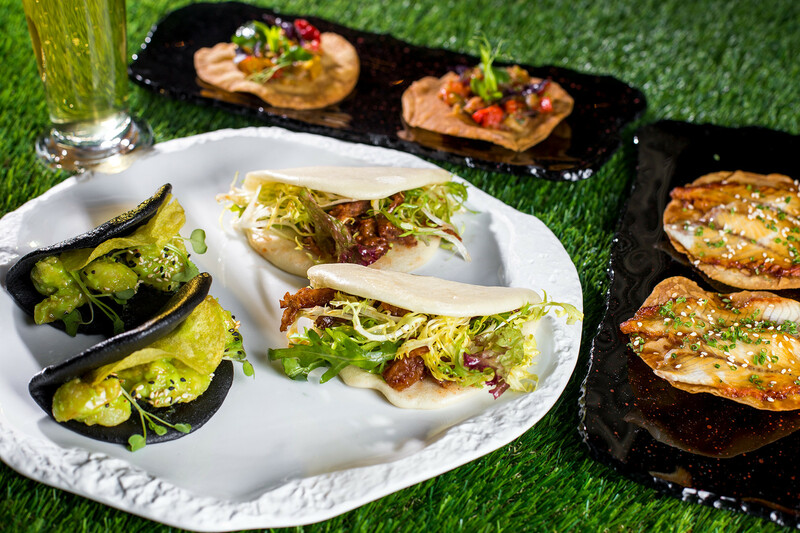 The restaurant has also prepared a special set of snacks for football fans: Black and white bao with crispy duck and shrimps in wasabi sauce, crispy tartlets with eel, and baked vegetables. While you’re there, you might as well take a selfie in the joint’s Florentine courtyard, where a photozone has been set up on a miniature grass football pitch. Sometimes just watching matches on TV is not enough. Luckily Le Restaurant has a huge cinema style screen where you can soak up the action. 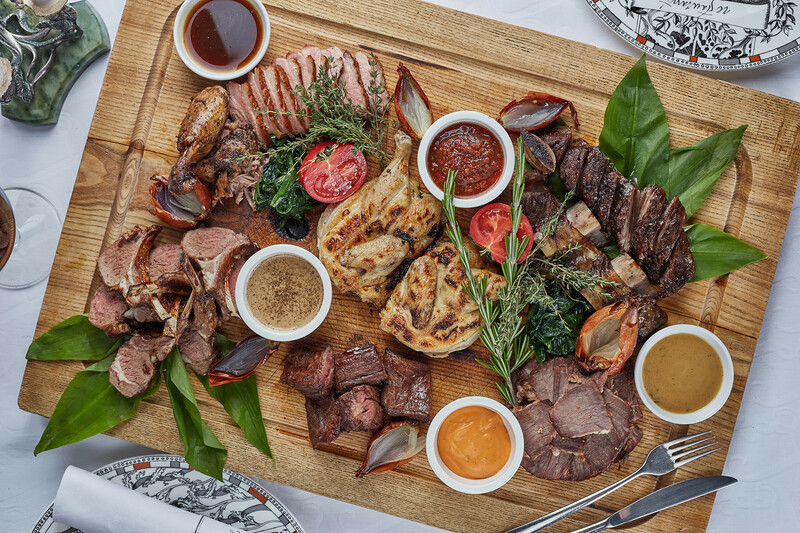 Choose one of the three big plates (crab, shrimp, or meat) from the menu put together by French chef Jeremy Uruty. They are great for sharing with big groups of friends. 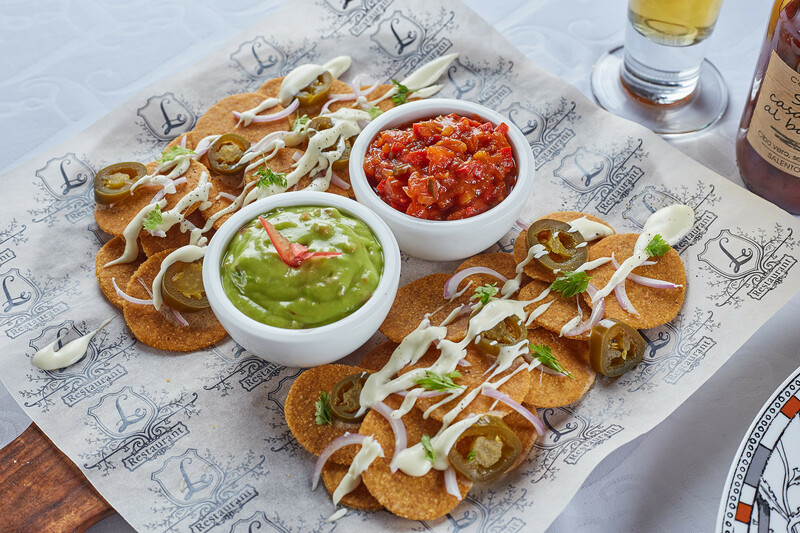 Specially for football fans, Le Restaurant has prepared half a dozen types of beers and burgers with foie gras, rocket leaves, and mushroom sauce, accompanied by nachos. 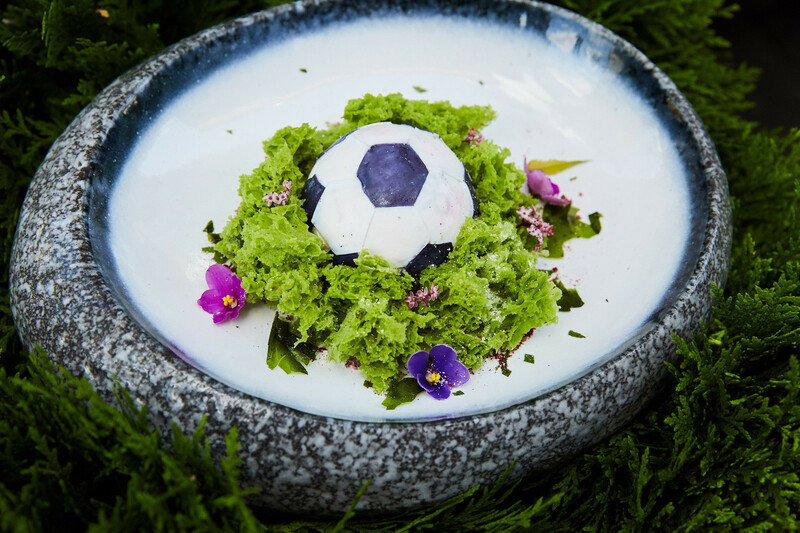 It's worth coming to Modus for several reasons: To watch football on a huge screen inside or on the veranda, to gaze across the city from the new terraces, and of course to eat the restaurant’s special dessert - the Russian World Cup. A special football menu of snacks has been made by chief gastro botanist Andrey Kolodyazhny. Prepare for the unexpected. 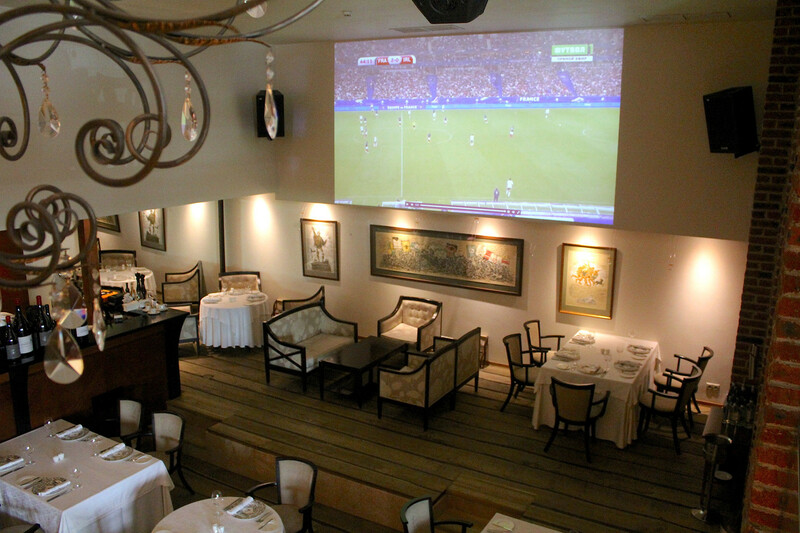 What do you think about watching football in a Russian mansion from the early 20th century in the center of Moscow? Nikita, with its cozy terrace, provides such an opportunity. Come here to watch the most important matches and party like a Russian. The live music here will surprise you. If not, order a set "Party Like a Russian" consisting of four shots (hrenovuha, wheat moonshine, vodka, and semigaras), and snacks. Beer is also on the menu, as well as many types of homemade sausages. A set "Party like a Russian". 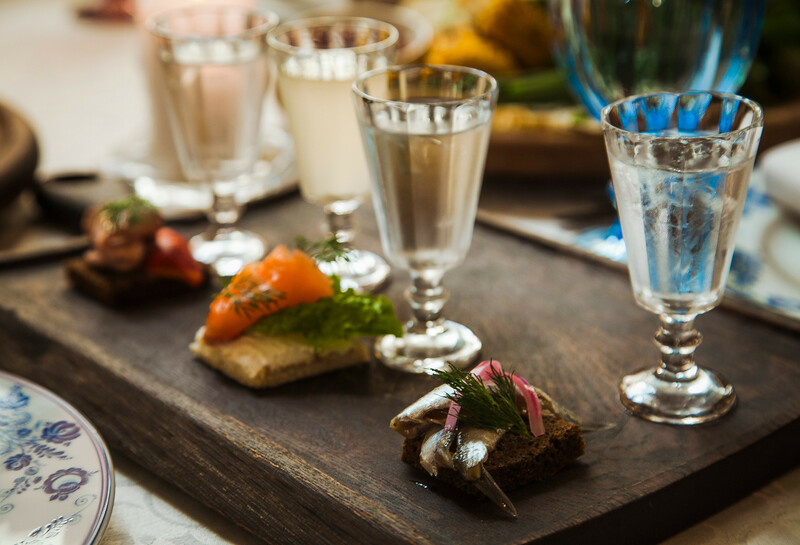 We talked to locals and learned about the places where you can eat well, even if you have only 300 rubles in your pocket. Here is our list of 7 best cafes to eat for 5$ in Moscow.